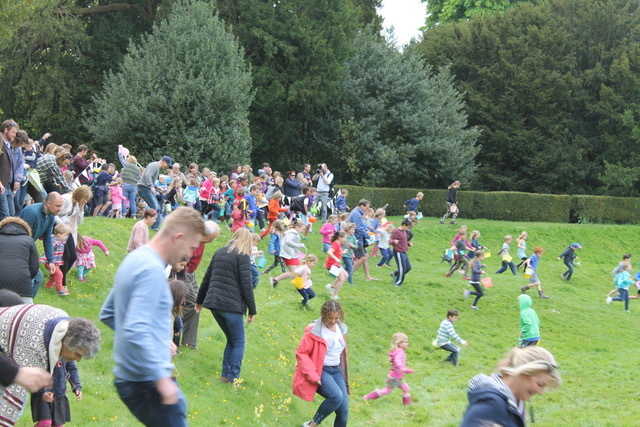 Is it the biggest Easter Egg Hunt in Wiltshire? 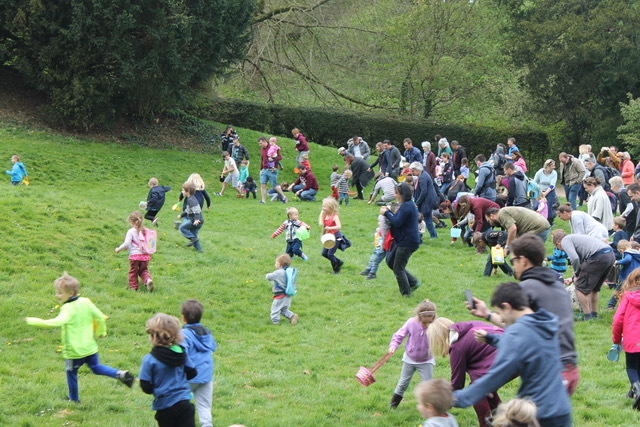 The wild and wonderful Moot in Downton was host to its annual Easter Monday Egg Hunt. 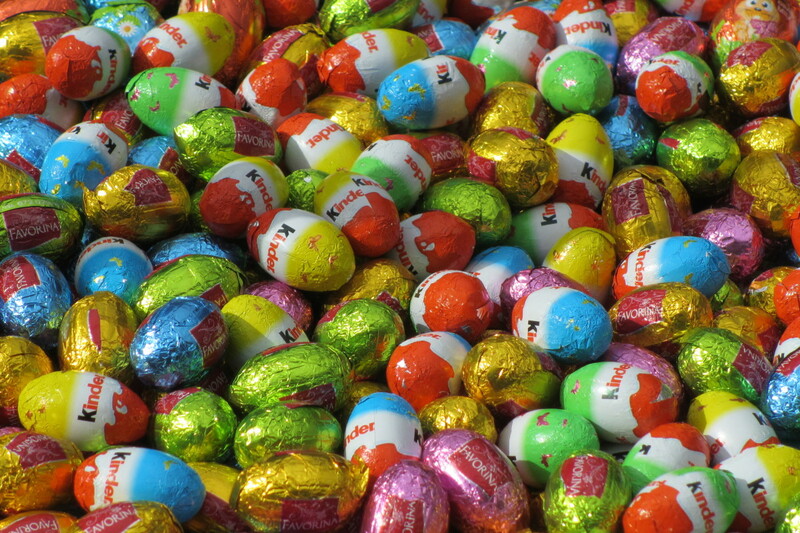 Over 3,700 chocolate eggs were scattered over the Sunken Lawn for all those under the age of 12 (sometimes aided by over-enthusiastic parents!). 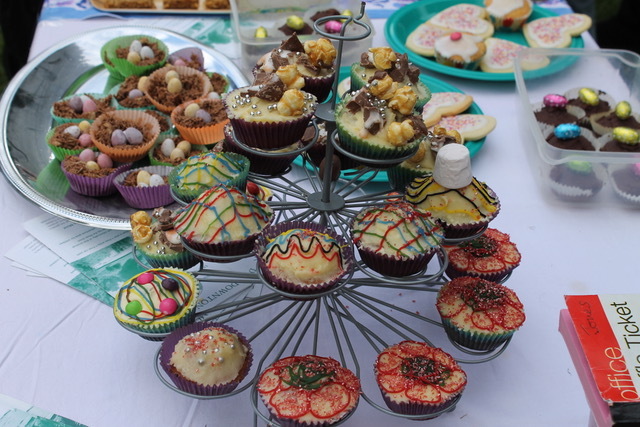 There was a separate start area for the under-5s which has proved a huge success, and for those parents just wanting to socialise there were refreshments of tea, coffee and home-made cakes and cookies for sale. Free squash and water is always provided for the children. Plants were for sale and there was a raffle which all contributed to the final total. Numbers have been on the increase over the last few years and this was demonstrated by the record amount made – over £1000!! 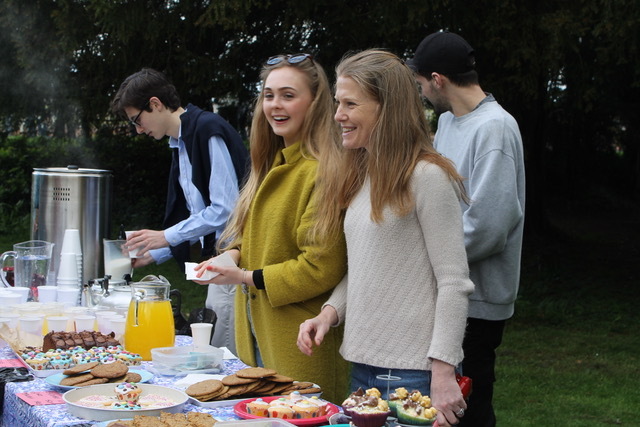 Maybe it was the sunshine, maybe it was the local advertising, but whatever it was – we all welcomed it as we hope an increasing number of people discover the magic of the Moot. See also the Egg-citing feature in the Salisbury Journal with many more delightful photographs.